Margaret S. Sherraden is Founder’s Professor at the School of Social Work, University of Missouri, St. Louis, and Research Professor at the Center for Social Development, Washington University in St. Louis. 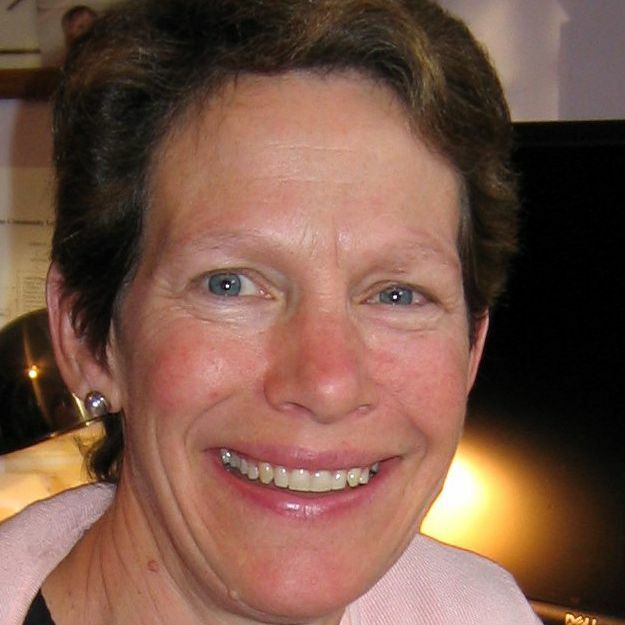 Her most recent books are Financial Capability: Research, Education, Policy and Practice (2013), edited with Julie Birkenmaier and Jami Curley, and Financial Capability and Asset Holding in Later Life: A Life Course Perspective (2015), edited with Nancy Morrow-Howell. With Julie Birkenmaier and J. Michael Collins, she is currently writing a text for practitioners working with financially vulnerable populations. She is a former Fulbright Scholar and recipient of her university’s highest teaching award.